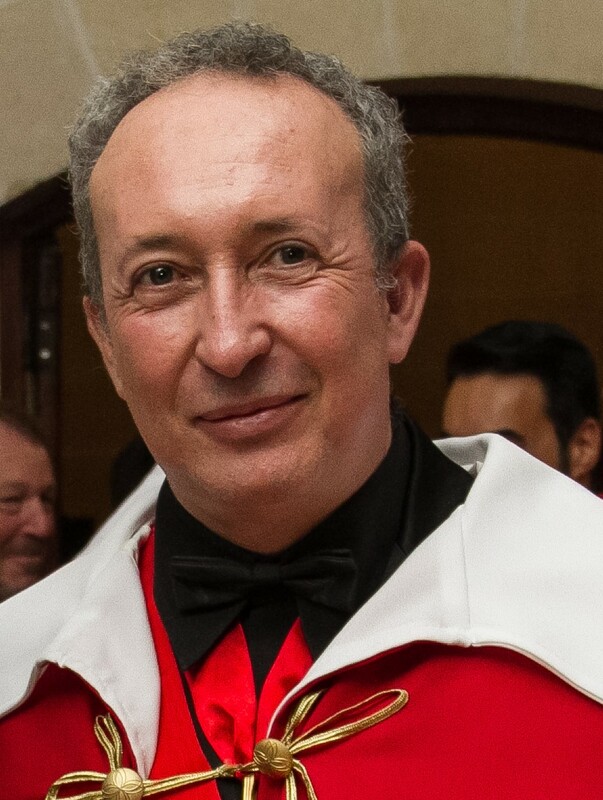 The artwork of our Ambassador, the reputed Portuguese-Angolan architect and plastic artist, Sir Júlio Quaresma, Grand Cross Knight of the Sovereign Order of Saint John of Jerusalem, Knights of Malta (KMFAP) was inaugurated on the 28th March 2019. You all know that two years ago Mr. Károly András Nagy, also known as "Charles" was Deputy Prime Minister, Minister of State and of Foreign Affairs and Cooperation of our Government. However, exactly one year ago, on the 28th of February 2018, for several reasons both the Grand Master and the Prime Minister had reasons to loose confidence on Mr Nagy as Deputy Prime Minister and Minister of State, so, by the Magisterial Decree 02/18, some minor changes have been done in the our Government and Mr Károly Nagy was downgraded only to the position of Minister of Foreign Affairs, trying like this to control him better. besides our official documents, given information and Magisterial Decrees, in recent days many of you have received information and “decrees” from Károly András Nagy, too! In view of all this, I consider it necessary to speak and briefly describe what happened, so that – based on the below information – everyone can correctly form a judgement about the situation, which also involves serious dangers for our Sovereign Order and State. The Magisterial Court of Peace of the Sovereign Order of Saint John of Jerusalem, Knights of Malta, Federation of the Autonomous Priories (KMFAP) presents jointly the Verdict and Sentence regarding the case of Sir Karoly Andras Nagy – Proc. 001/2019, issued today. 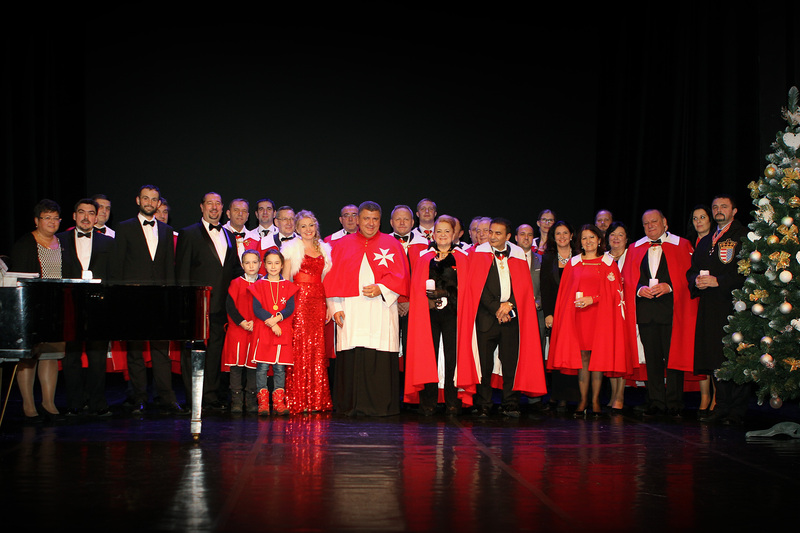 Commemorating the International Human Solidarity Day on the 20th of December 2015 the Slovakian Grand Priory of the Sovereign Order of Saint John of Jerusalem, Knights of Malta, Federation of the Autonomous Priories (KMFAP) organised a Charity Concert under the very competent and devoted direction of Lady Maria Czellarikova, Dame Grand Cross and Sir Pavol Zemko, Magisterial Chaplain of the Order. This significant event was held at the Jan Palarik Theatre, in the city of Trnava, Slovakia. 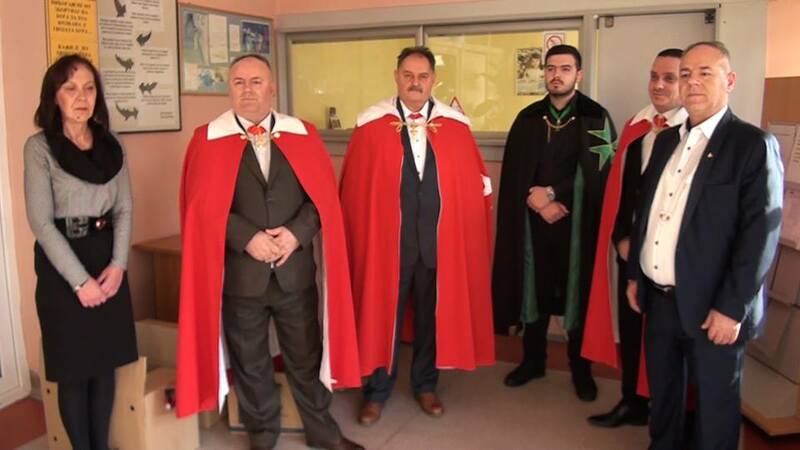 According to the information from Sir Zore Lozanovski, Prior of Macedonia of the Sovereign Order of Saint John of Jerusalem, Knights of Malta, Federation of the Autonomous Priories (KMFAP) some of our knights took the initiative to support a home for infants in Macedonia. 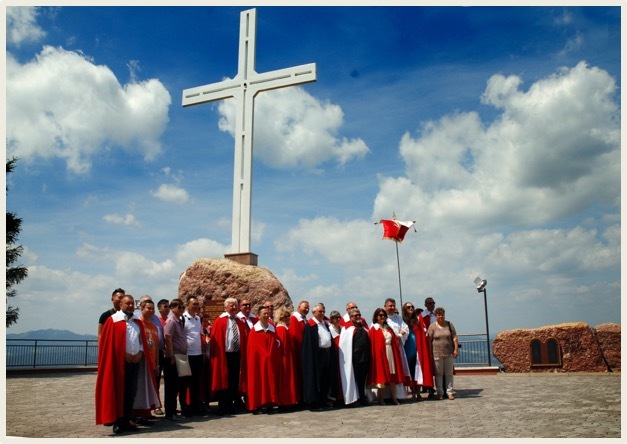 In 2017 and 2018 the Slovakian Grand Priory of the Sovereign Order of Saint John of Jerusalem, Knights of Malta, Federation of the Autonomous Priories (KMFAP) carried out numerous humanitarian and other activities in their country.